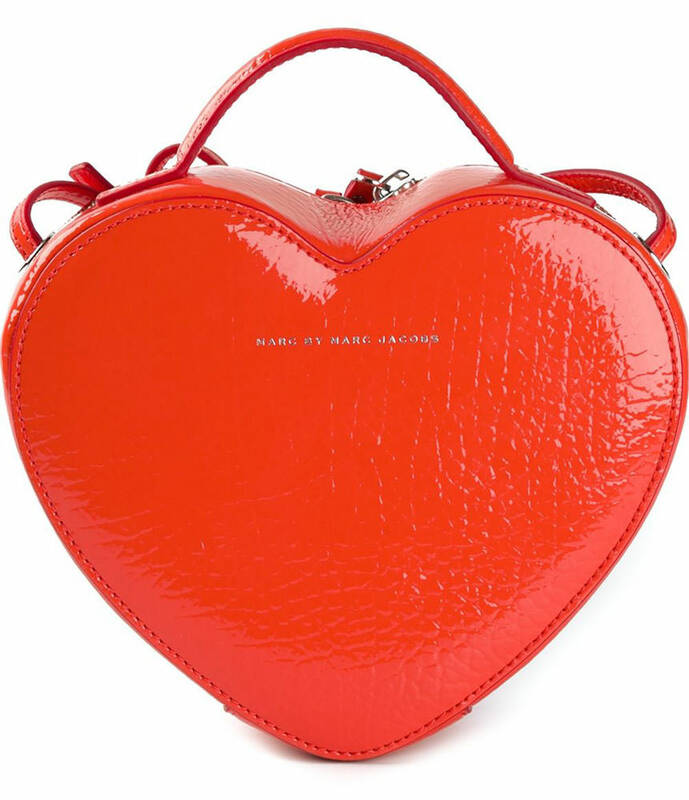 A few weeks ago, I started to notice bags with hearts on them popping up here and there. 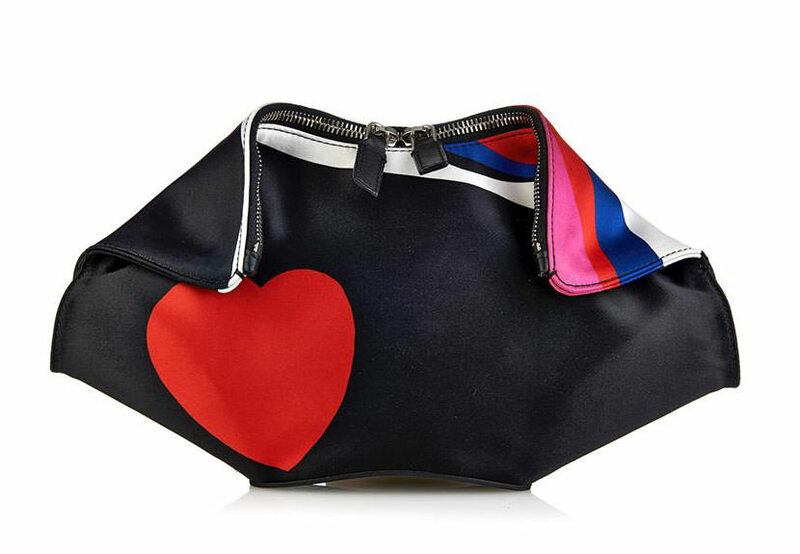 At first, I assumed it was something of a timely gimmick; after all, Valentine's Day is Saturday and some designers just can't resist a theme, especially if it's based on a holiday in which gifts are often given. 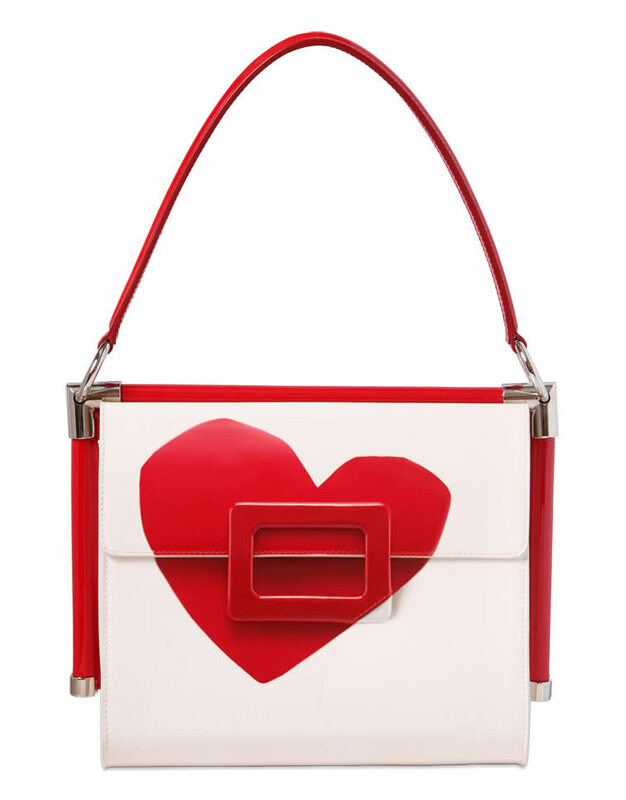 That number has grown so much in the intervening weeks that heart-embellished bags no longer feel like quick-and-dirty V-Day bait. 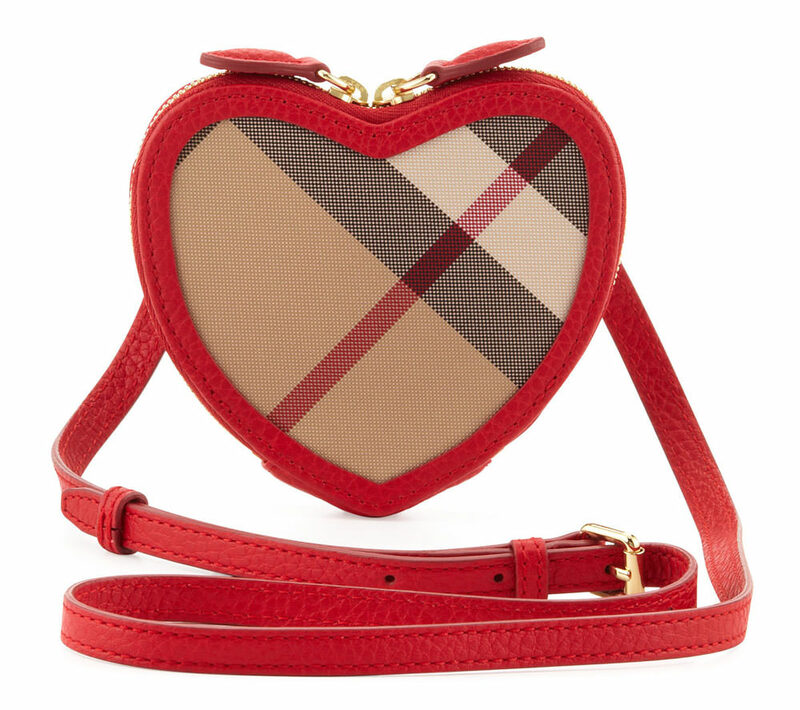 Instead, they seem to be an actual trend, and not a small one. 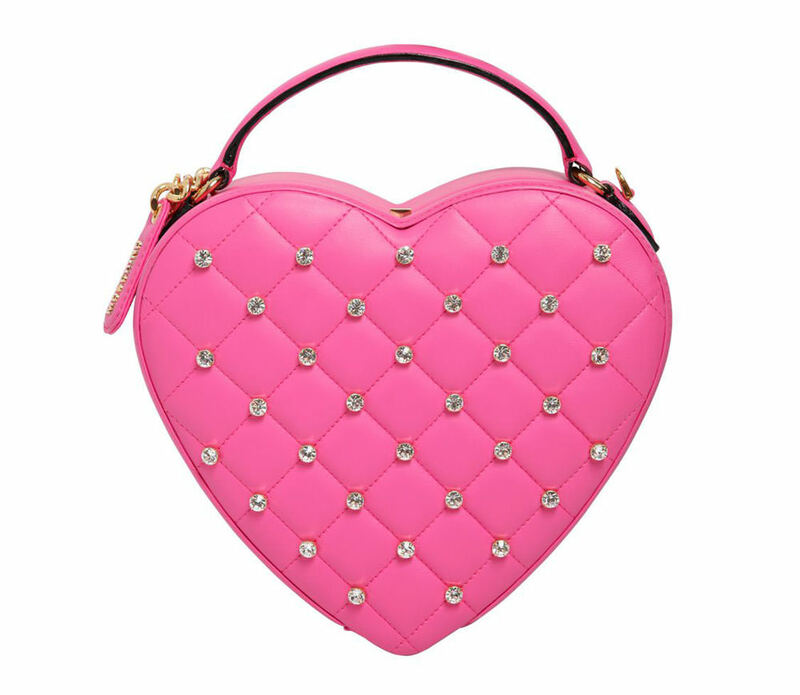 It took a shockingly short amount of time to find the 20 bags you see below, all of which feature hearts in some level of prominence as a design motif. 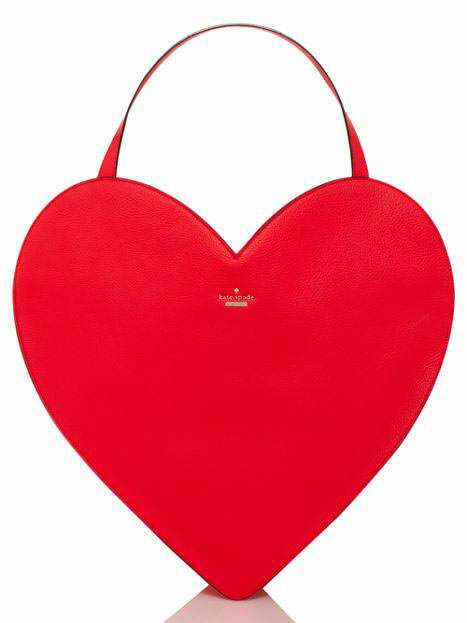 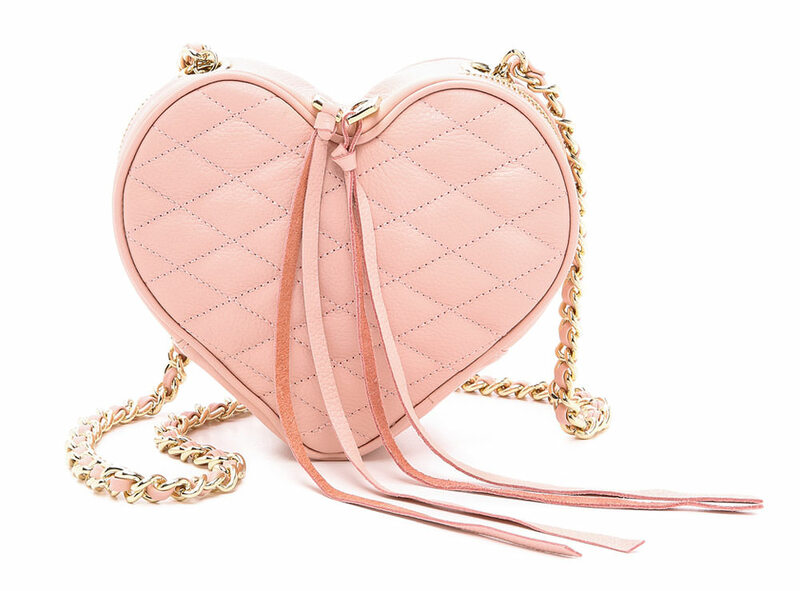 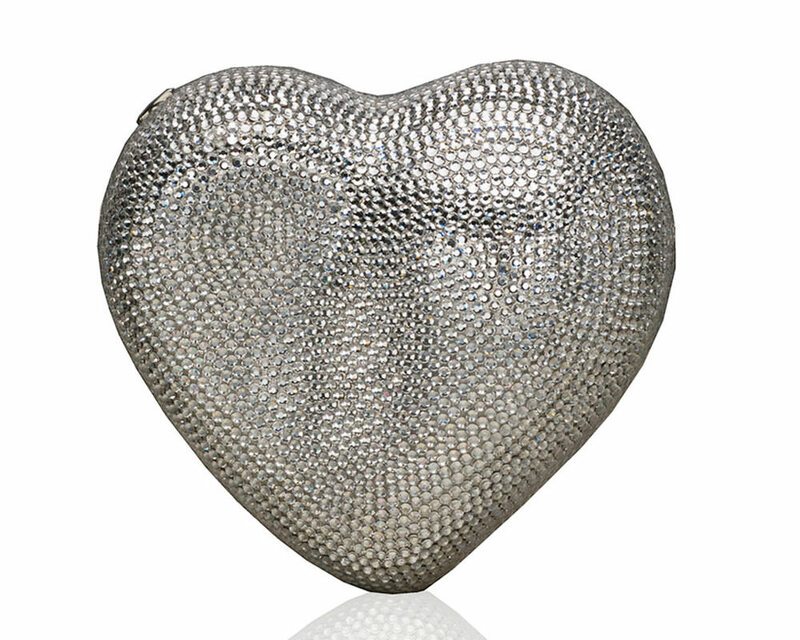 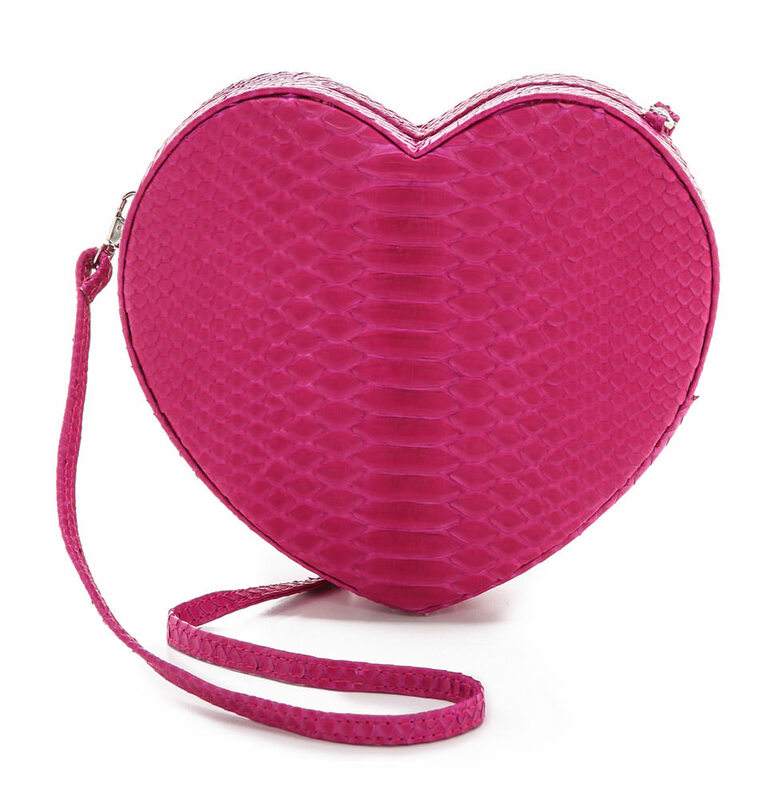 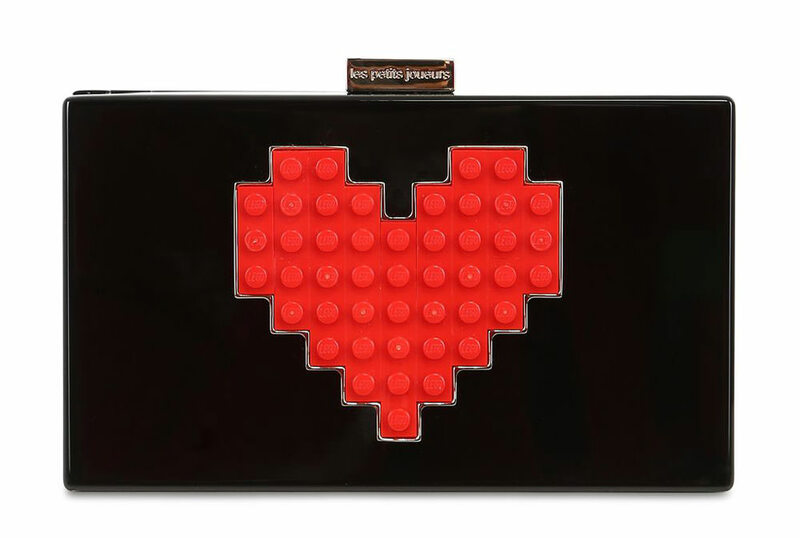 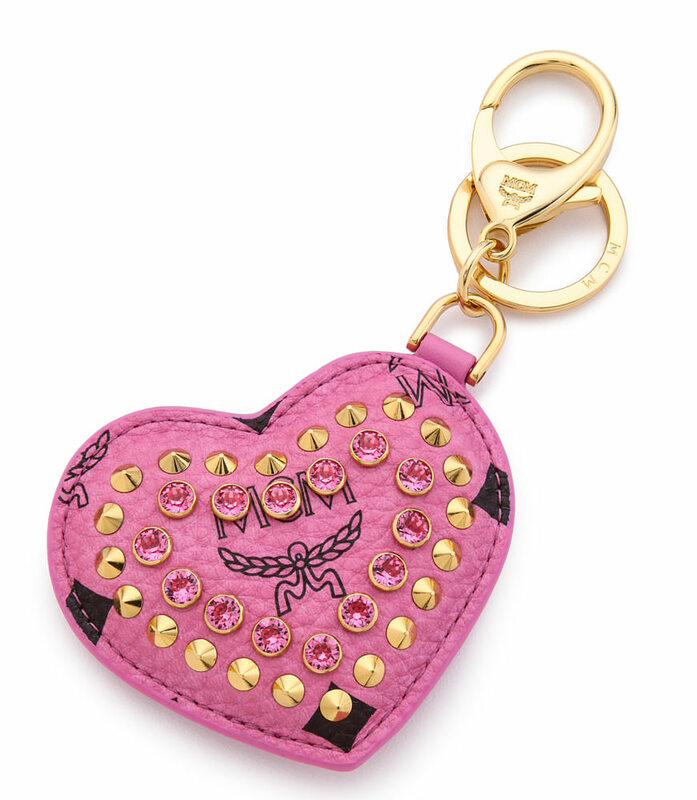 Several are shaped like hearts, while others take a more subtle approach, and the bags come at a huge variety of price points and from designers that usually have very disparate points of view. 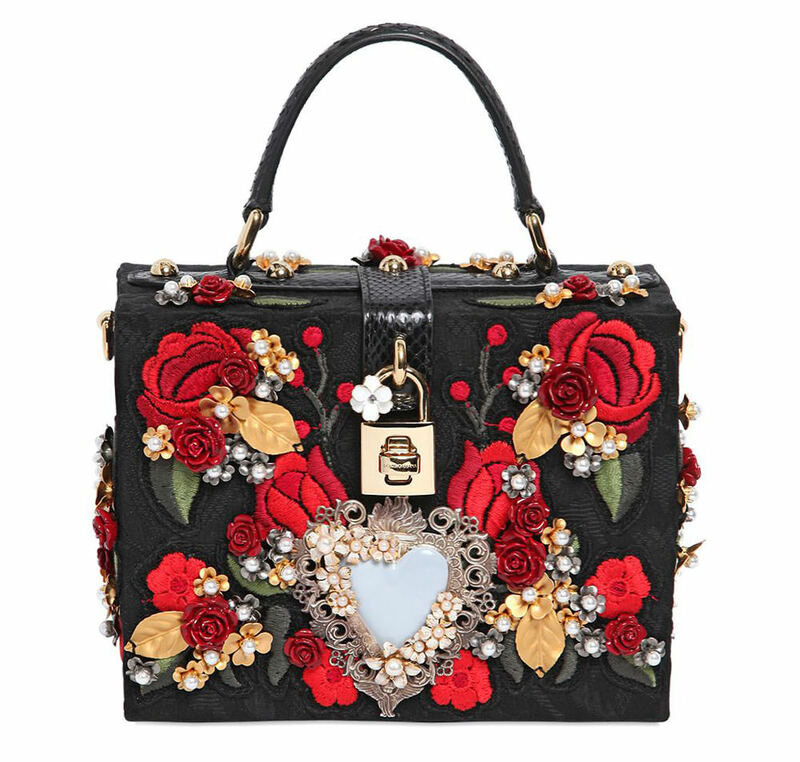 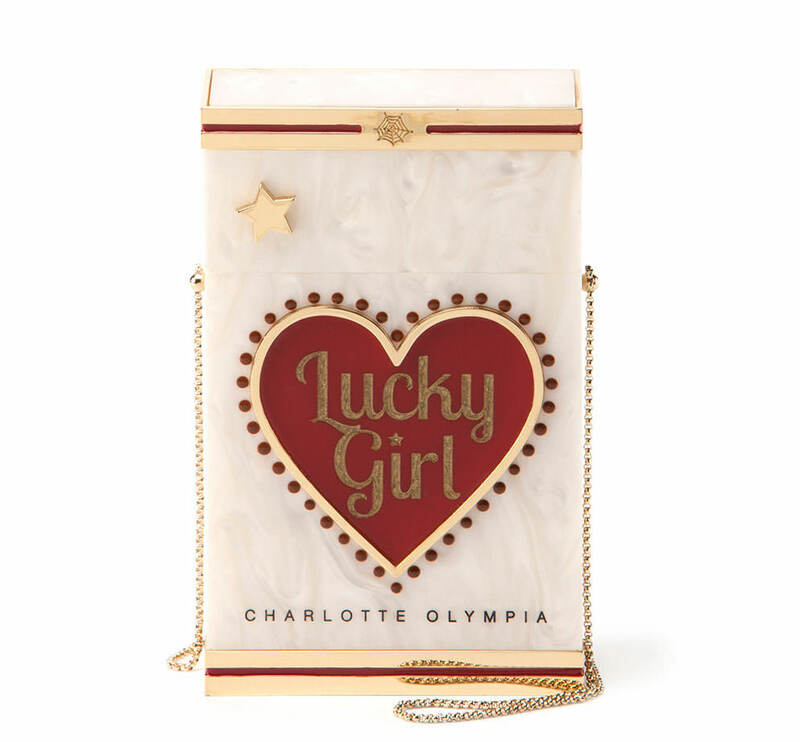 With designers like Moschino and Charlotte Olympia finding mainstream success, 2014 was the year that novelty bags went mainstream for designer audiences. 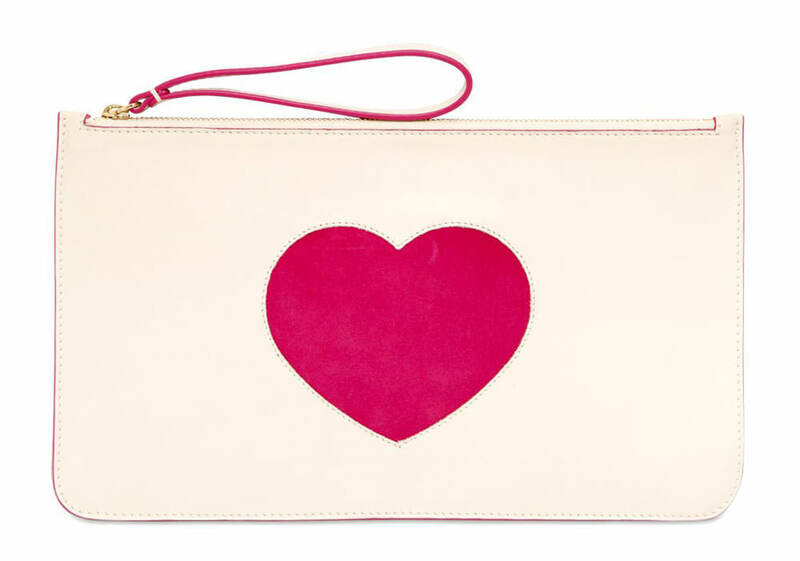 Now it's almost Valentine's Day, and it's time to reap what we've sown in the form of these lovely little bags and accessories. 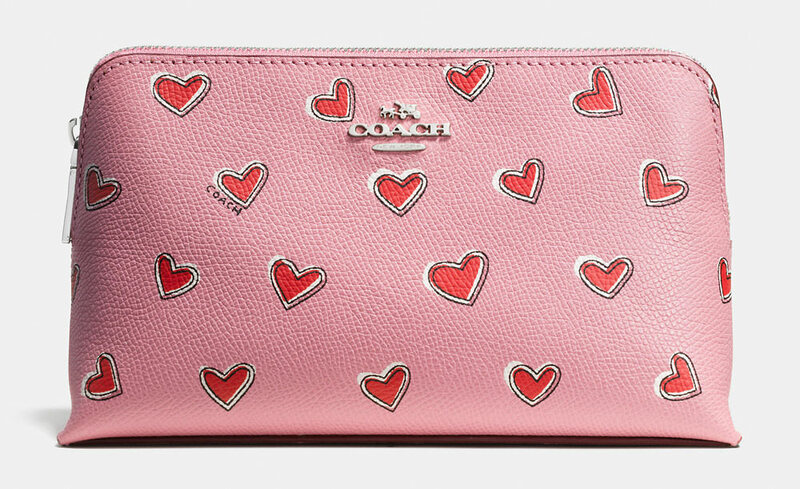 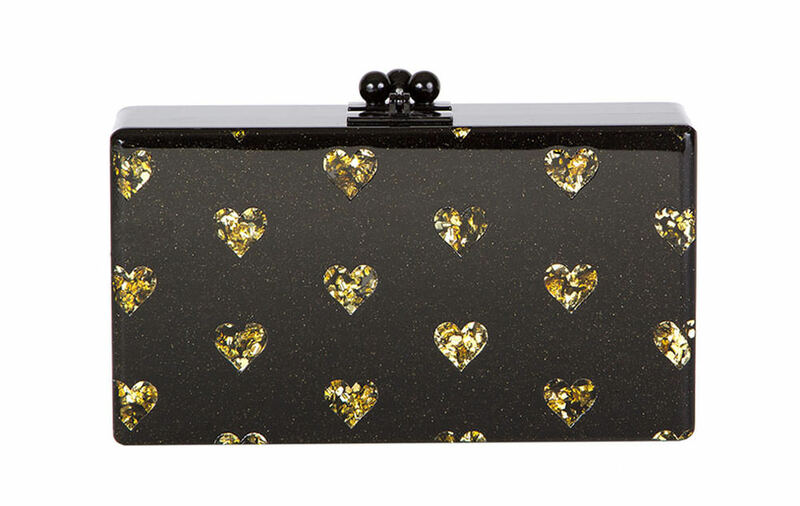 From Coach to Roger Vivier, everyone's getting in on the game.